XU Wei, born in 1973, is a vice president and the chief legal advisor of the Company. Ms. XU holds a bachelor degree in law from China University of Political Science and Law, an LLM from Peking University and a lawyer qualification in China. 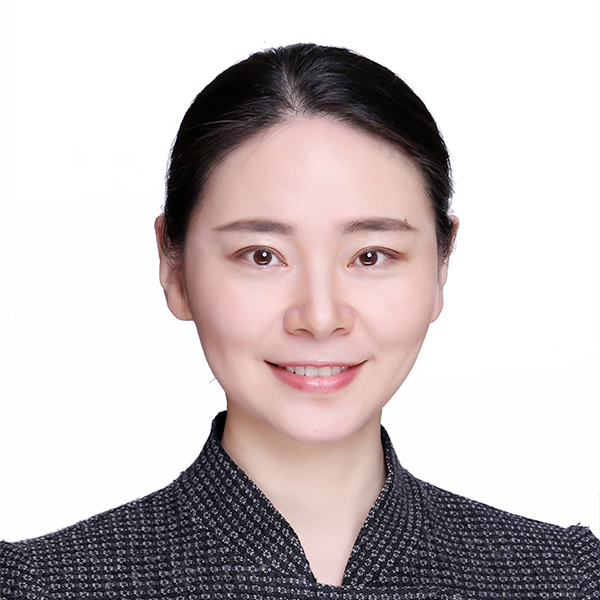 Ms. XU also acts as the deputy general manager and chief legal advisor of CPI Holding. She joined the Group in 2004. Ms. XU previously served as the head of the General Office of the Board of Directors and the general manager of the Legal Affairs Department of the Company and CPI Holding.